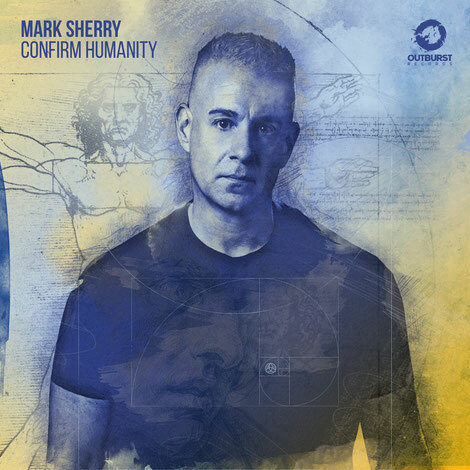 Mark Sherry recently announced his debut album, ‘Confirm Humanity’, which will be released on 17 May and will feature 18 tracks. With the album’s origins rooted in the world’s heightened times, (and reportedly weaving some pretty serious themes into its trance fabric), the album follows a production career which has spanned over 50 single releases, compilations and various DJ gigs around the world. As flag-bearing release for the album, the release of the single, ‘Confirm Humanity’, which is out now, is mounted on a frame of D&B, bass run, and ripping perc loops, where spoken vocal elements begin to hint at the bigger-picture matters the album’s set to explore. Sub-melodies and chord-soar spike the track, before its filmic synths and mainline complete the production.